← Trailer your bike you say? Thinned out the stable – Then there was one. 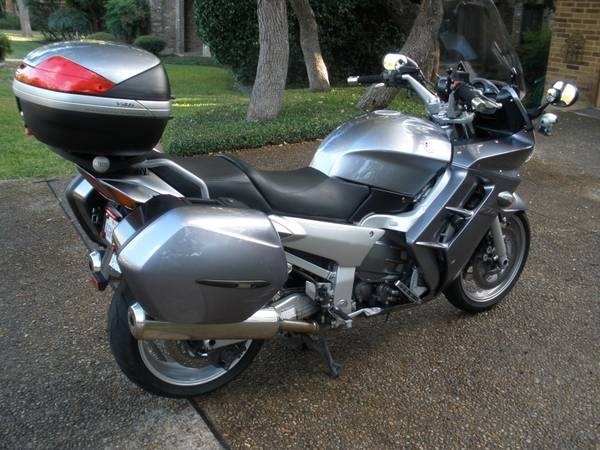 This entry was posted in Motorcycles and tagged FJR, Fjr1300. Bookmark the permalink.